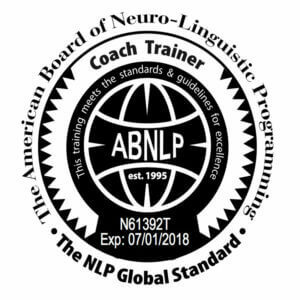 Sara is an Internationally Certified and Registered NLP Trainer, NLP Master Coach, and has also completed an Advanced Diploma of Business. She works intensively with businesses assisting them to address barriers to success. Through identification, understanding and strategy, her work with business owners or management committees covers a vast number of areas including planning, sales training, through to recruitment and workplace alignment. Sara has had significant interactions with Not-for-Profit community organisations and has been an executive director on a number of Company Boards. Currently Sara is the Chairperson of a Not-for-Profit service which provides services and support to disadvantaged young people of the local community. 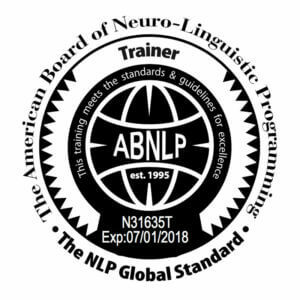 Sara is also an Internationally Certified and Registered Trainer of Hypnosis through the American Board of Hypnotherapy. With a strong focus on Performance Enhancement, Sara also has a high success rate at producing results in the areas of Stress Reduction, Weight Management, Pain Management, and Smoking Cessation to name a few. 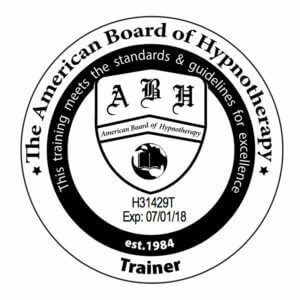 Sara enjoys teaching others the art of Hypnotherapy within the Hypnotherapy Certification Program. 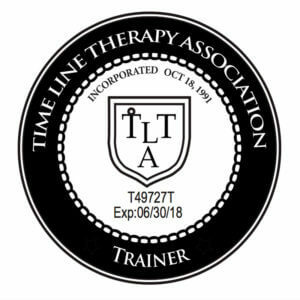 Sara is also an Internationally Certified and Registered Time Line Therapy® Trainer and Master Practitioner, and through the collective approach of traditional psychotherapy approaches, Hypnotherapy, and Time Line Therapy®, client long-term outcomes are greatly increased in short periods of intervention. Sara holds formal certification and registration as a Mediator and Family Dispute Resolution Practitioner registered through the Australian Attorney General’s Department. She also holds a Cert.IV in Workplace Training and Assessment. 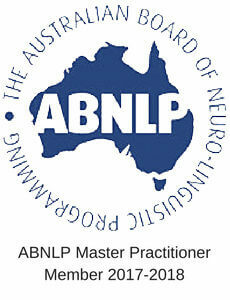 Sara is a Psychologist registered with the Australian Health Practitioners Regulation Agency (AHPRA) and in England with the Health Practitioners Council (HPC), however does not utilise the title within Master Results.. Sara holds professional membership with the Australian and American Boards of NLP, American Board of Hypnotherapy, and the Time Line Therapy® Association. Sara is also the Director of TFD Services which has been operating in Rockhampton for 8 years, and has significant interactions with Not-for-Profit community organisations over the last 10 years. Sara is also a Committee Member of the Capricornia Chamber of Commerce. Sara is focused on assisting businesses to grow and succeed in their chosen area. Through her expertise in business, is committed to developing strong relationships and producing growth and sustainability.